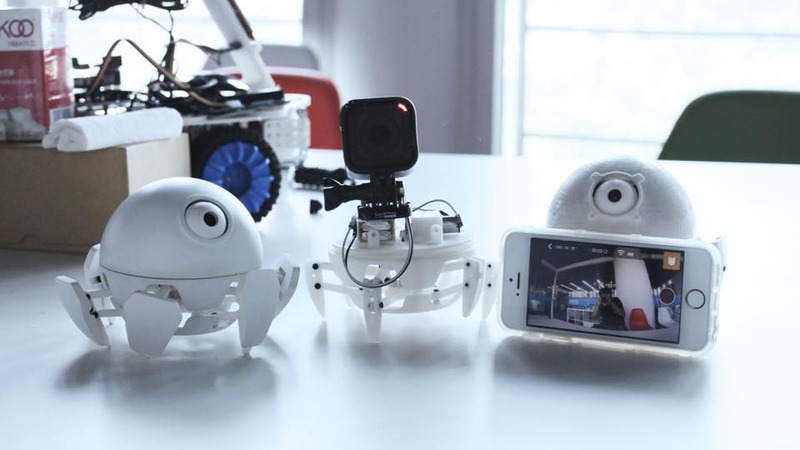 The Xpider is purported to be the “world’s smallest” spider robot, and with its cute little cyclops eye it’s all kinds of adorable. Measuring in at 3.3-inches tall and weighing just over 5 ounces it’s certainly small, but the internals just might be more impressive than its wee, cutesy demeanor. 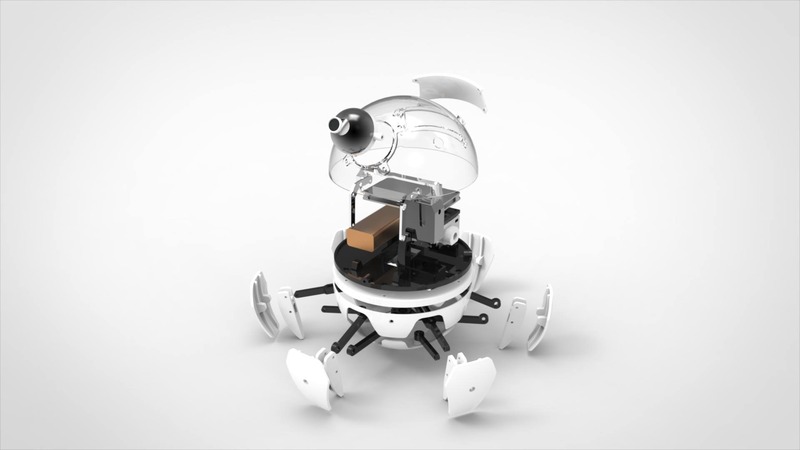 Designed by Roboeve, the robotic spider is outfitted with both an Intel Edison and Curie SoC (system-on-chip), is equipped with a single self-actuated camera and a body comprised of 3D printed parts. 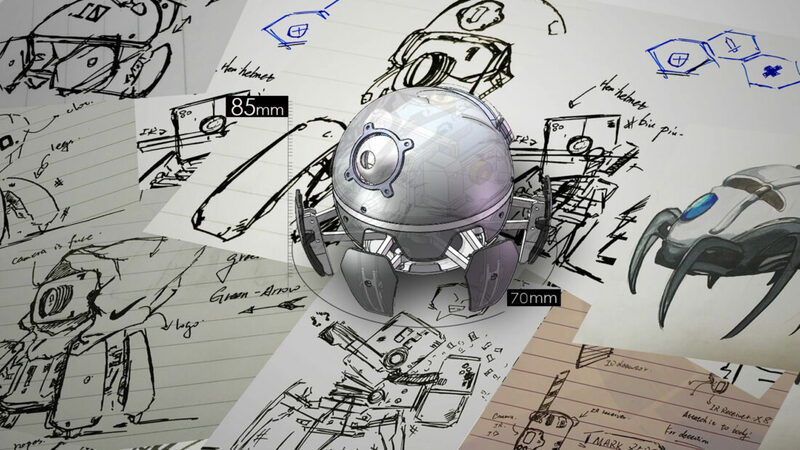 The Xpider took eight months to develop (a total of 1,800 hours), starting in 2015 and went through several different designs (starting with a modified Nerf TerraDrone) before ending up with the latest spherical housing. In total, Roboeve created 26 different prototypes consisting of approximately 40 3D printed parts for each, resulting in over 500 unique parts while transitioning through each design. The robot uses the single camera eye to respond to its surroundings, including obstacle avoidance when navigating the terrain as well as facial recognition. It can dance when friends are near and sends out an alert when strangers are present. The camera also transmits real-time video to your smartphone, allowing you to see what it sees, allowing you to use the smartphone to take direct control of the robot. 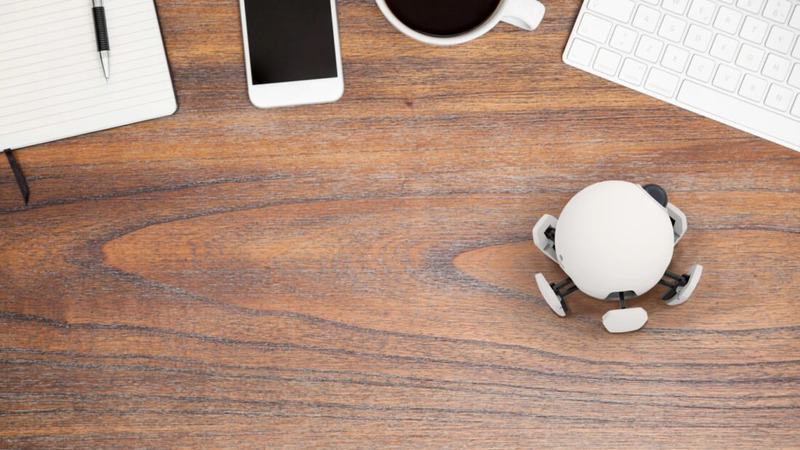 Roboeve programmed the Xpider using SmartNode, which allows users to program the robot by simply dragging and dropping instructions into a sequence much in the same fashion as BuildBox. Those interested in building their own Xpider can download the .STL files now from Wevolver. However, Roboeve plans to start an Indigogo campaign sometime soon in an effort to get the robotic spider mass produced for those who may simply want to order a kit or an assembled spider bot. Isn’t it just the cutest?